Now, it appears that Samsung is looking to expand the S Pen&apos;s photo taking functionality with the inclusion of a built-in camera, according to a patent that was officially granted today by the United States Patent and Trademark Office. You can check out the various drawings and diagrams from the submission in Patently Mobile&apos;s tidy graphic below. Optical zoom functionality has long been considered an obstacle for phone manufacturers, due to the added thickness it brings to a handset&apos;s form factor. However, moving that optical zoom functionality to an external device (such as the Note Series&apos; famous S Pen) would cleverly side-step this hurdle entirely. If used for selfies, it could also make pinhole cameras and notch cutouts a thing of the past, at least in theory. 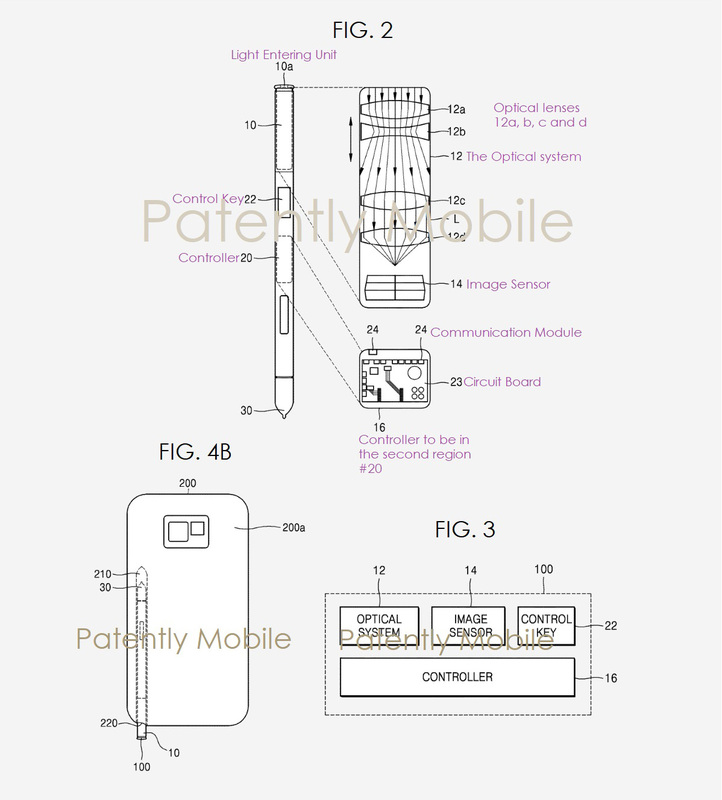 Of course, it&apos;s been two years since this patent was initially filed, so there&apos;s no guarantee that Samsung is still planning to implement a camera in its S Pen in the Galaxy Note 10 (or any other Note for that matter). Still, it doesn&apos;t hurt to dream!